Meets all US Military trigger specifications for the M4/M16. 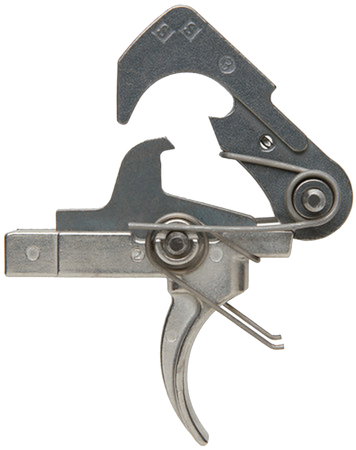 Trigger pull is smoother and sharper than stock triggers. Enhanced standard trigger so maintenance and installation procedures are unchanged. Pull weight is above the US Military minimum pull weight of 5.5 pounds, generally around 6.0 pounds.